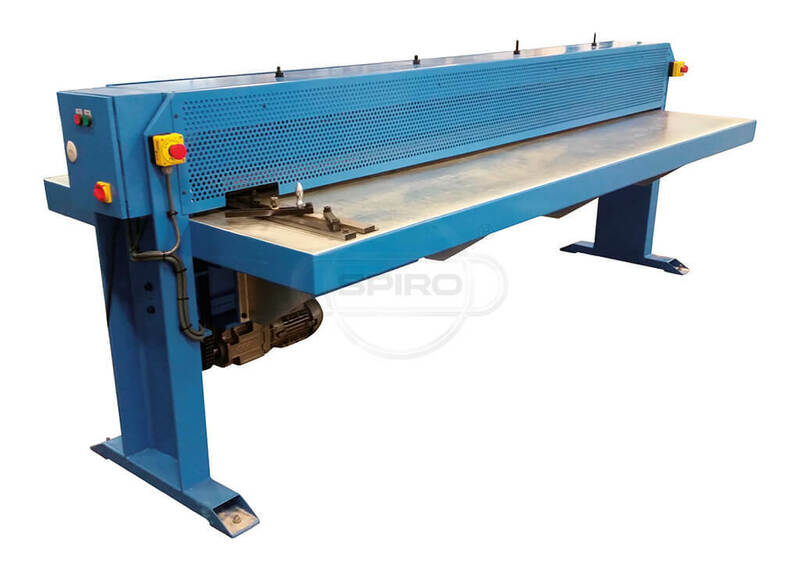 Machine for making reinforcement beads evenly spread throughout the whole width of the blank. Choose one out of three possible types of reinforcement patterns (i.e. 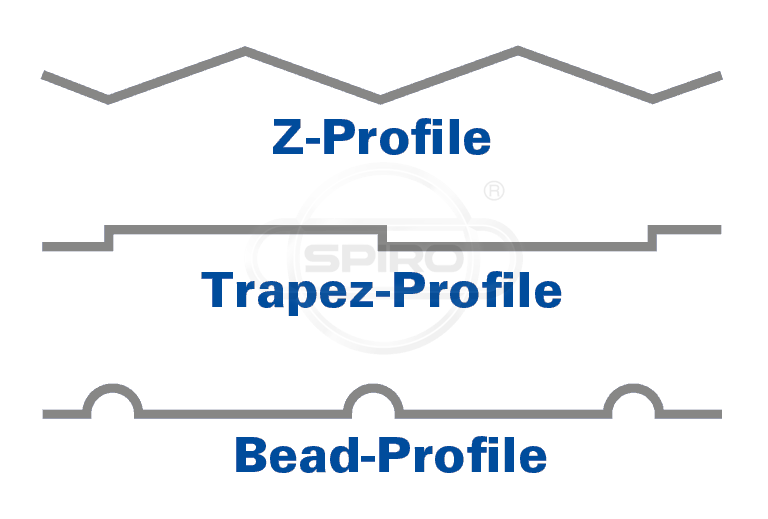 Z, Trapez, or Bead).